In this issue we consider the Irish Tourism Industry Confederation (ITIC) strategic plan for the tourism industry, which sets out a roadmap for growth to 2025. We examine the overall objectives of the plan and the key enabling factors required to achieve the targets. In our last issue we assessed international tourism demand for Ireland, with a particular focus on long-haul demand. 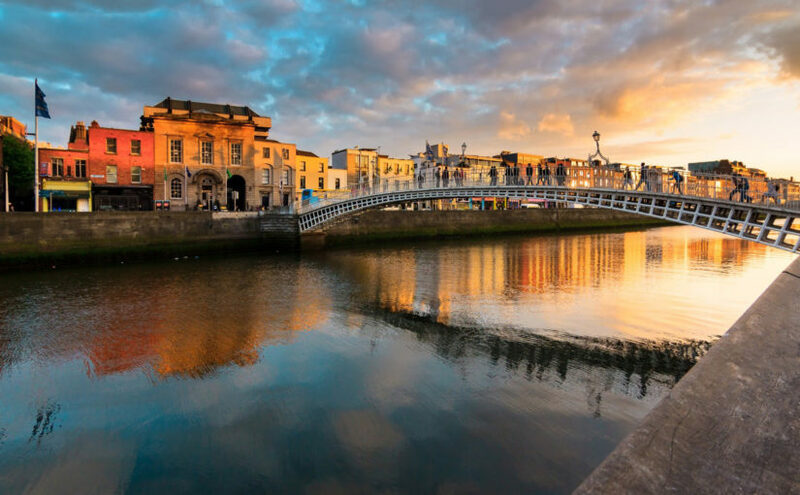 We now evaluate the importance of the domestic market for the Irish hospitality sector. We also provide an update on some of the development projects and transactions in the market. For further information on any of the topics covered in this review, please contact any member of our team.